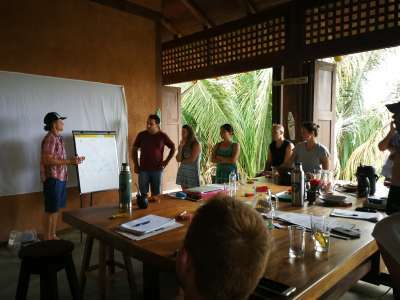 Catering to groups, individuals, families, students and couples, CIRENAS offers a diversity of programs to inspire Earth-centered immersion and experiential education for sustainable living. Explore our unique offerings to fit your distinct learning objectives and travel schedule. All programs can be customized to fit the needs of your group, and we are happy to help coordinate the programs and activities for your group retreat. Please contact us for a custom quote depending on the size of your group, length of stay and the season you wish to visit. Unless otherwise specified, program-specific rates are per-person based on shared accommodations and included with each separate program description.